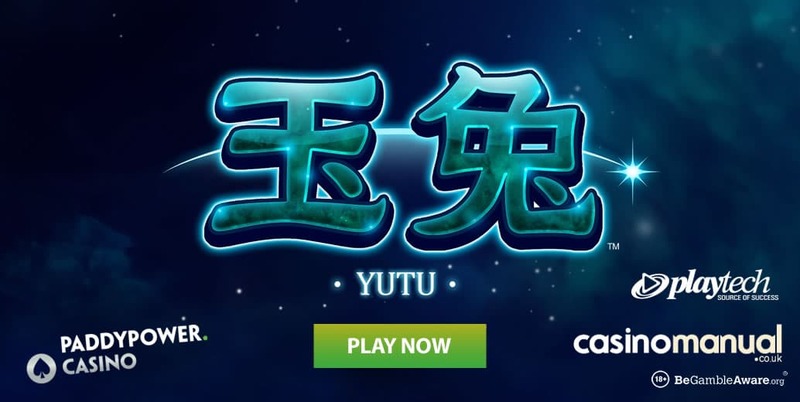 If you like Chinese-themed video slots but fancy something a little different from the usual recipe of dragons and warriors then head on over to Paddy Power Casino which is home to the brand-new release, Yutu. 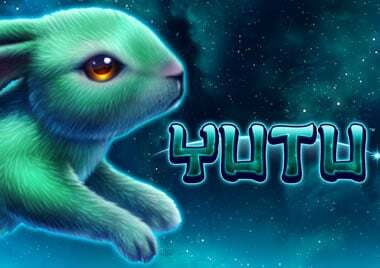 Created by Playtech, Yutu is 5 reel, 50 payline video slot that’s loosely based on a Chinese folk tale which centres on a rabbit who lives on the moon (yes, really). The undoubted highlight of this simple game is the Free Spins feature. To trigger it, you’ll need to land 3 of the scatter (appropriately enough the rabbit in the moon symbol) on the same spin. After pocketing a payout equal to 4 times your total stake, you’ll then go on to play 10 free spins. Spicing up what could have been a rather ordinary feature are the wild extras. After each free spin, 1 wild symbol is added to all of the reels apart from reel 1. As you reach the closing few free spins, you can expect to see plenty of extra wilds which can really give your winning chances a good leg up. That’s especially true if you manage to find a retrigger which adds 5 more free spins to your tally. As far as design goes, Yutu is nicely done. With a sky filled with stars in the background you’ll see royal symbols as well exotic fruit, monkeys and rabbits. There’s also a golden crab which acts as the wild and replaces everything bar the scatter. There’s nothing very complicated about Yutu. Simplicity works well here though. The visuals are nicely put together and the wild extras on offer in the free spins round make the feature well worth hitting as it’s easier to win the maximum 1,000 times bet payout per spin. We might not know much about Chinese folk stories but we do know that Yutu is a straightforward but entertaining take on this classic theme. Take Yutu for a spin today at Paddy Power Casino. If you haven’t got an account, you can take advantage of a welcome package that gives you a £40 bonus when you deposit just £10 – also on offer are wager-free 20 free spins. Alternatively, you can opt for a 200% first deposit bonus up to £200.